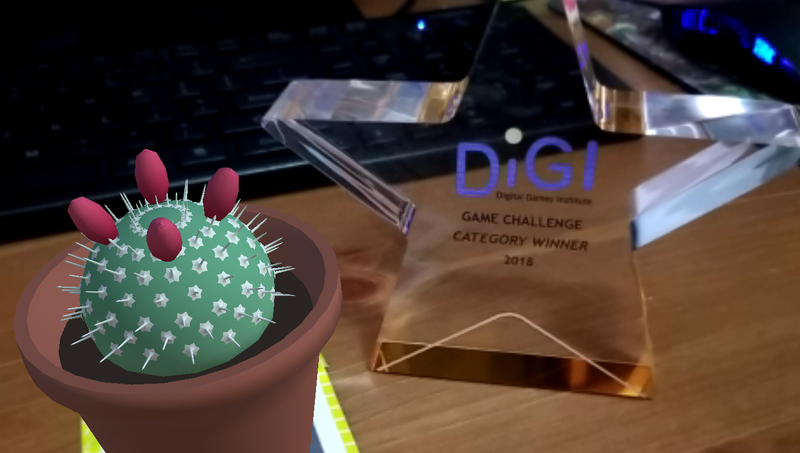 This weekend (March 2nd and 3rd), we will be participating in the Mass DiGI Game Challenge with gARden! We’ve been working hard to prepare our pitch. This year, the contest is being held on Becker College’s campus, so If you’re in the Worcester area, come on and stop by! We’ll have a demo build running, if you want to see some virtual plants for yourself! Secondly, and more importantly, we’re thrilled to formally announce a new collaboration partner for gARden. Please join us in welcoming Chelsea Saunders, aka PIXELATEDCROWN, aboard! Chelsea is a wonderfully talented 3D artist, and as such will be helping us by producing the 3D art for gARden as a contractor. 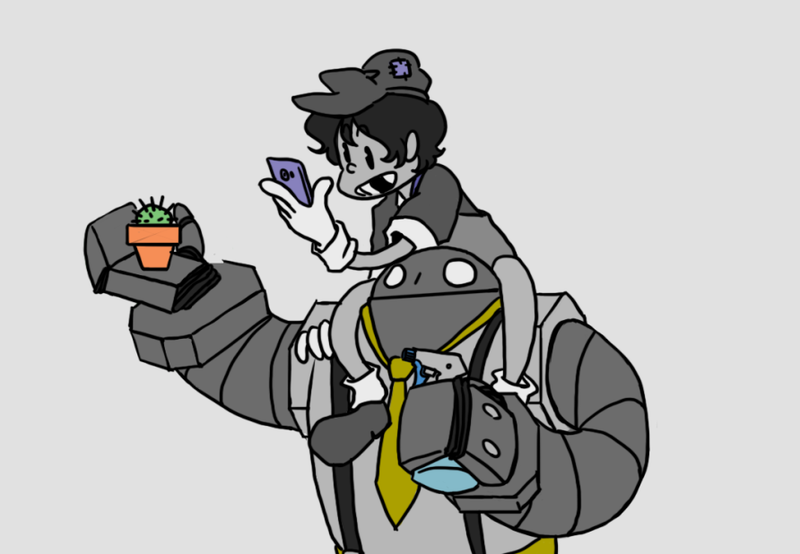 So far, she’s produced several adorable pots and plants for us, and we’re excited to even more in the future.